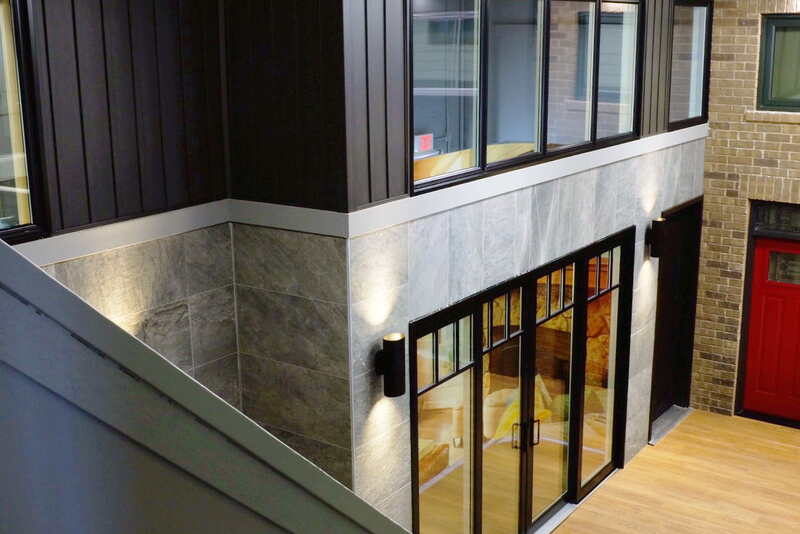 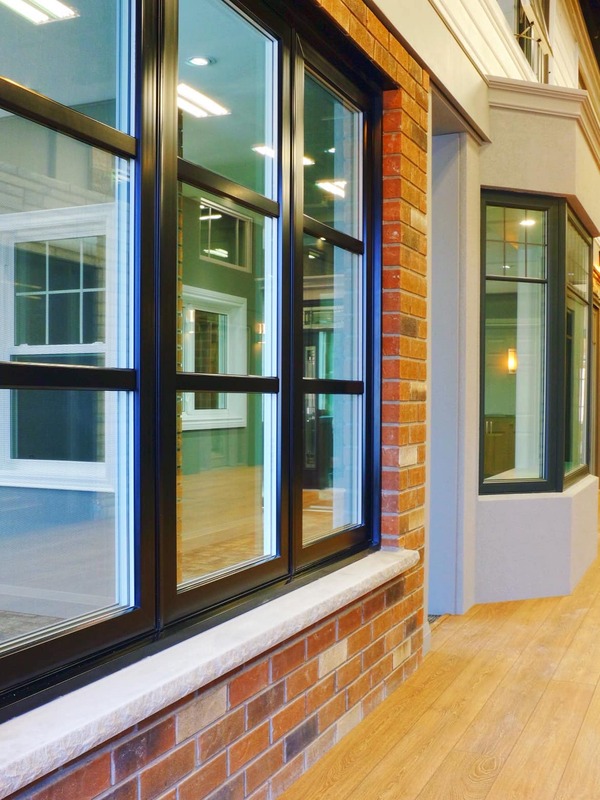 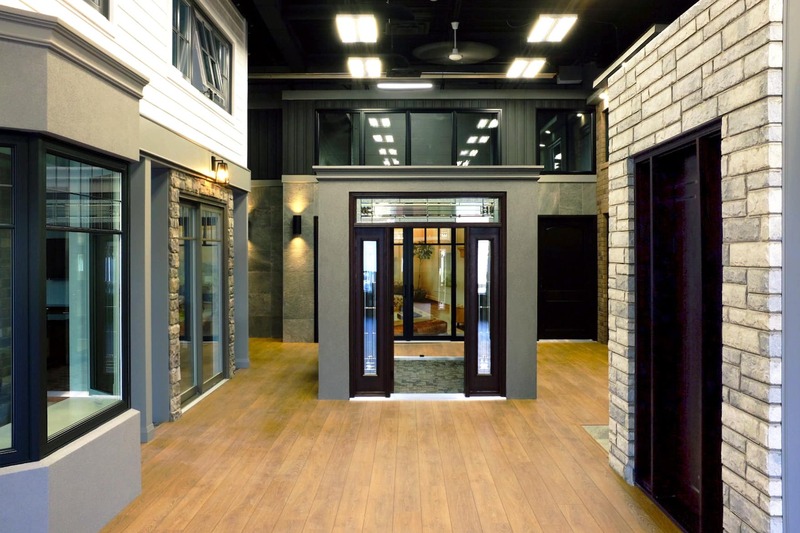 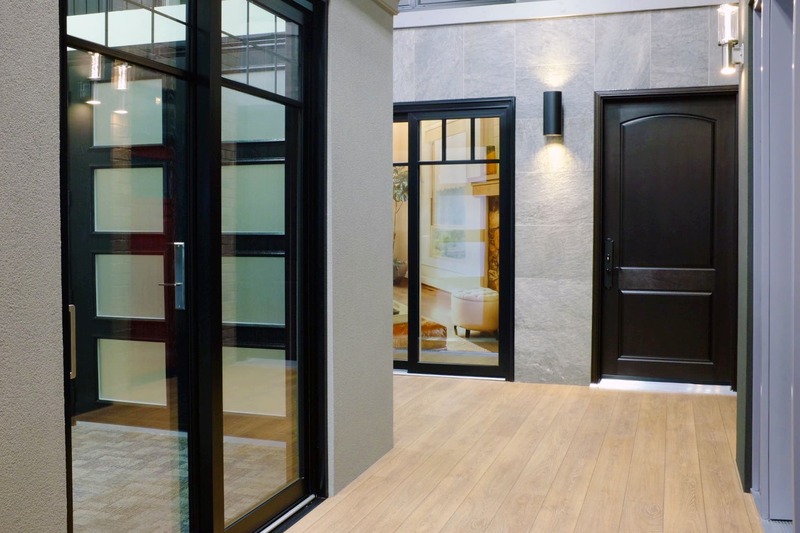 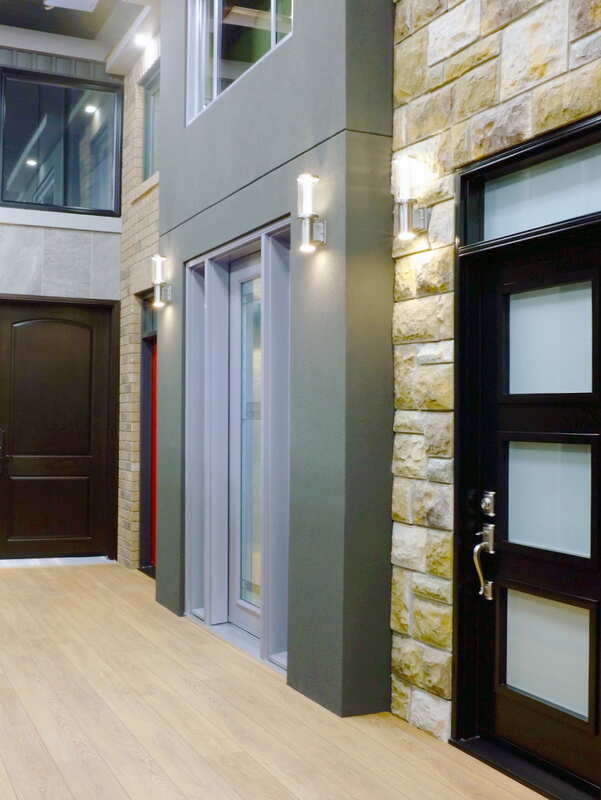 The Kempenfelt Window Showroom is in Newmarket Ontario. 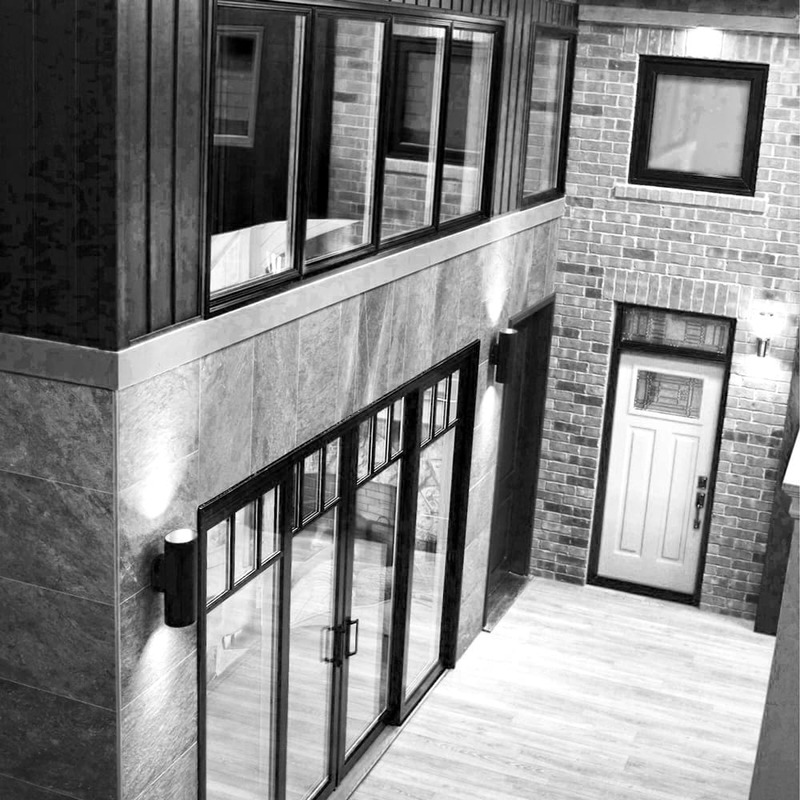 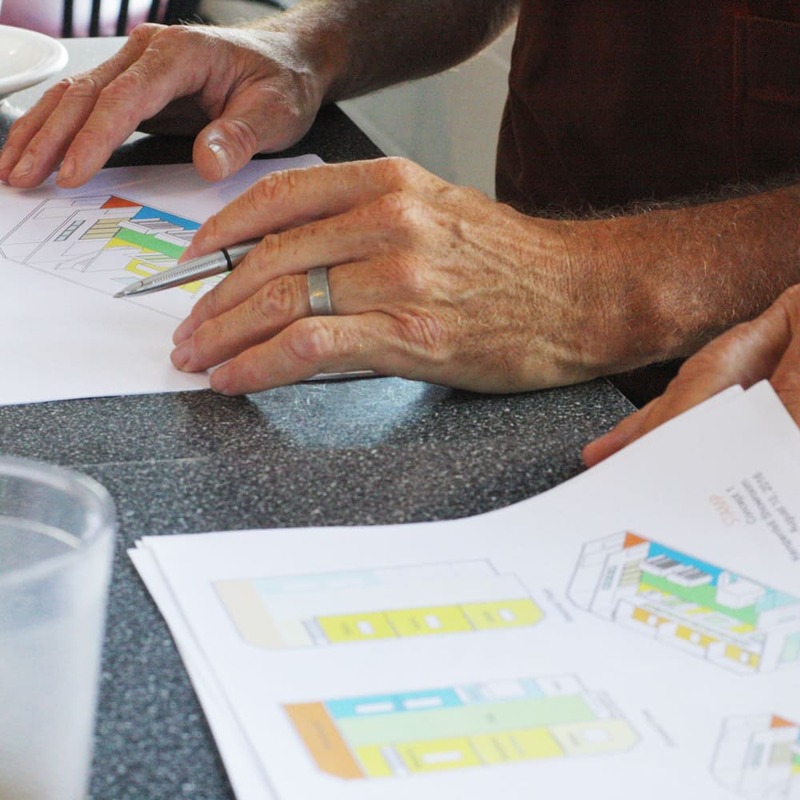 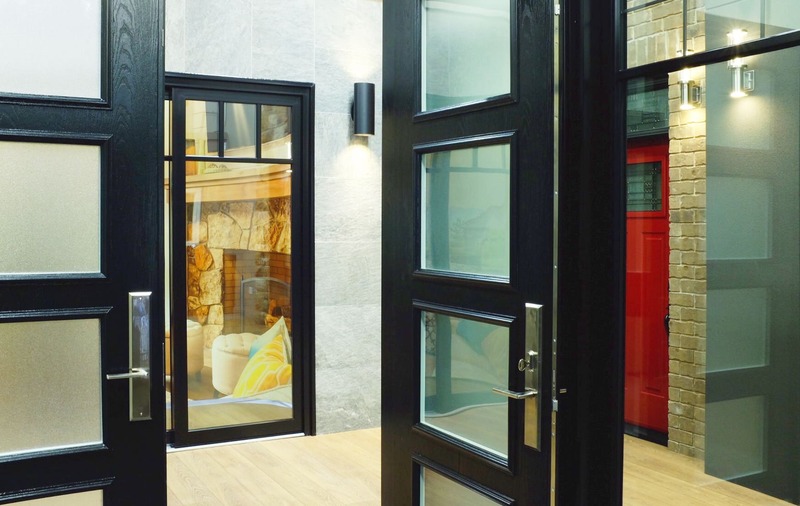 The concept for the showroom is to showcase the windows as they would be installed in buildings, rather than as a typical showroom which displays the products without reference or context. 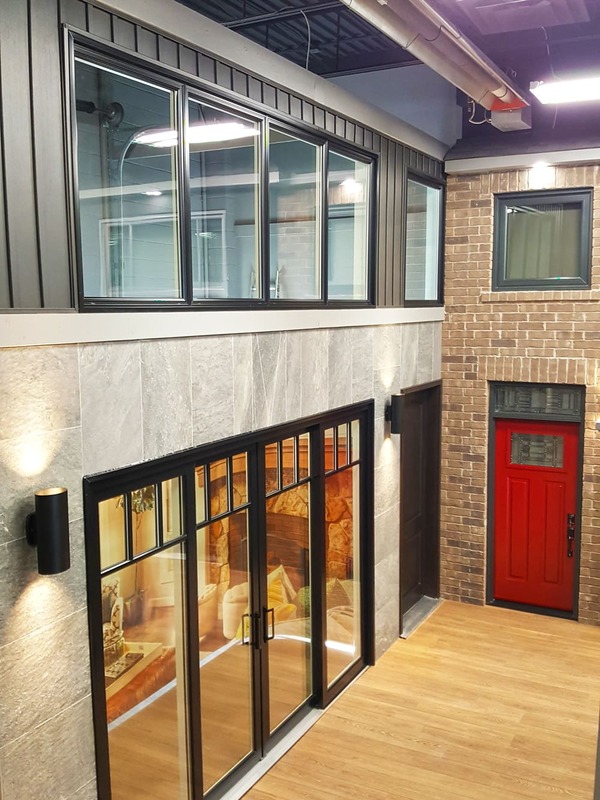 As such, the interior space is inverted and is designed as a street composed of different facades which highlight the different products on offer and demonstrates how each product can be used in place.